Western Avenue Elementary School offers kindergarten through 5th grades and serves approximately 300 students. 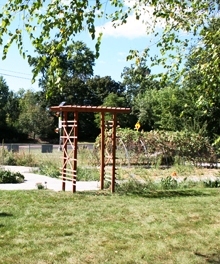 An active group of school parents formed a Get Up and Grow Committee to develop a sustainable, organic garden that would serve as an outdoor classroom, laboratory, reading garden and more. Work with parents, teachers and students to create an edible garden on school grounds that provides food for children to take home and that will eventually be prepared for meals in the school cafeteria. 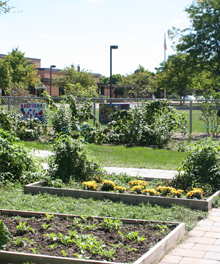 Learn more about Western Avenue Elementary School's Edible Garden.